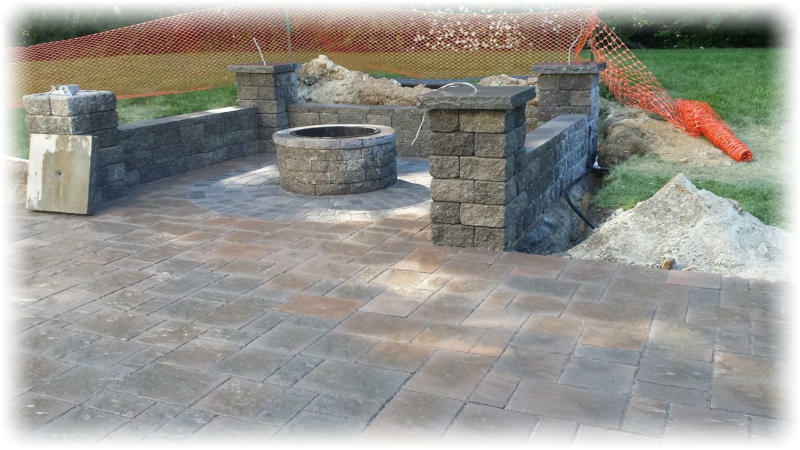 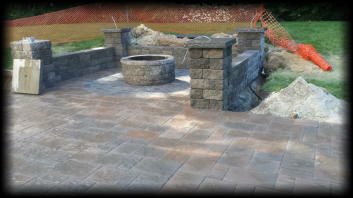 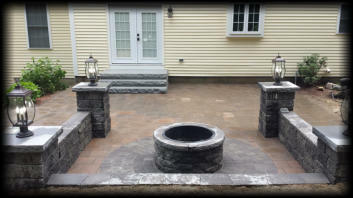 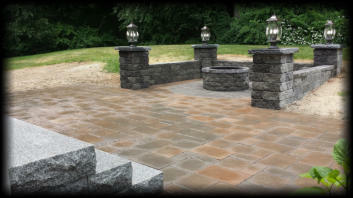 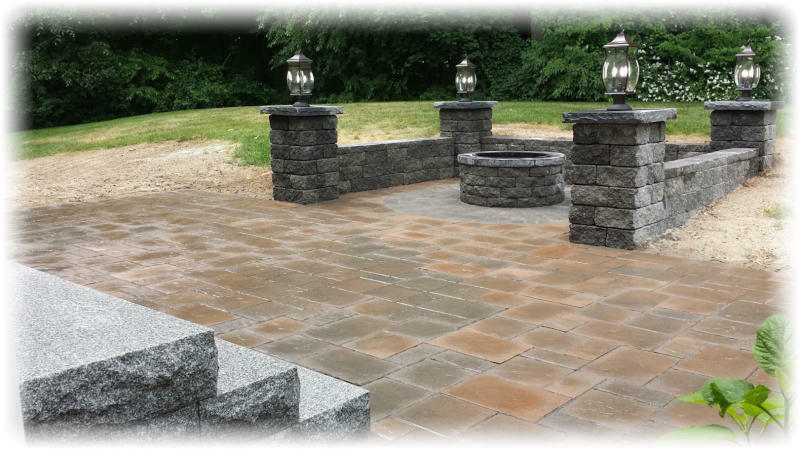 Below is a semi custom outdoor cooking and seating area. 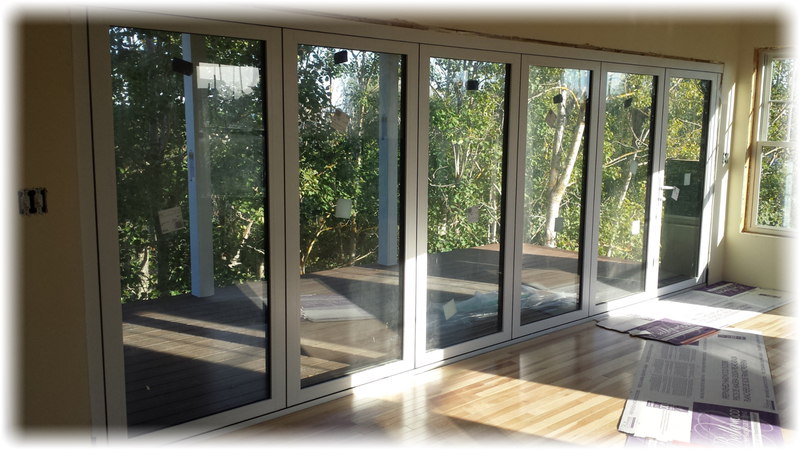 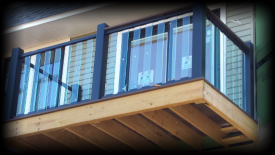 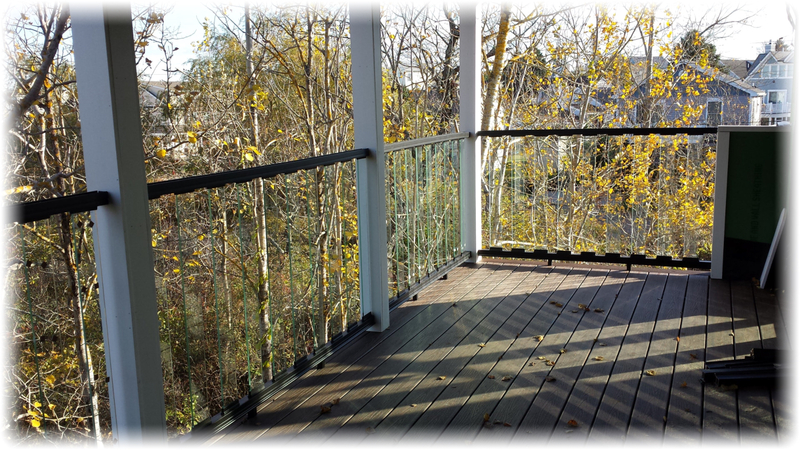 The same new house from above, with a fully cantilevered deck, composite decking and glass insert railings. 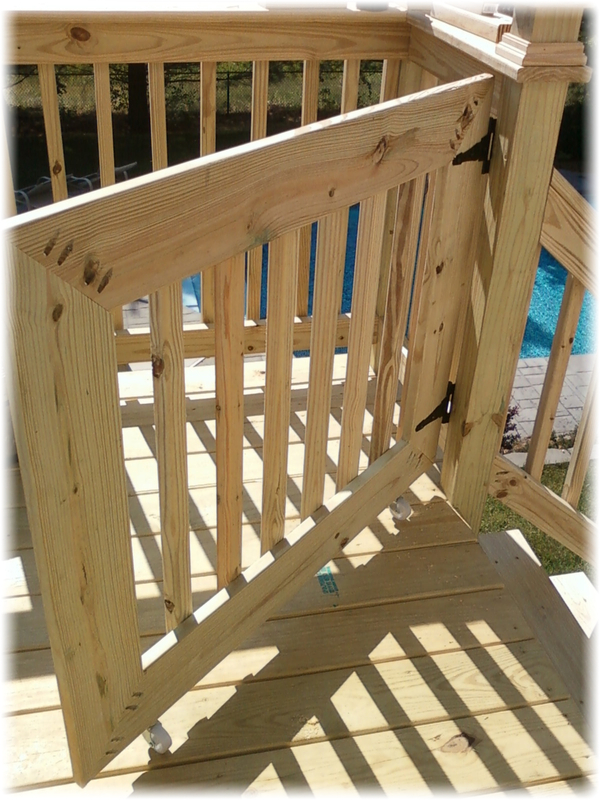 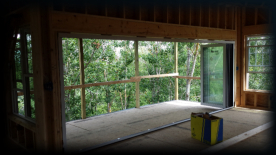 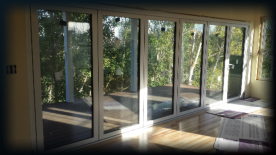 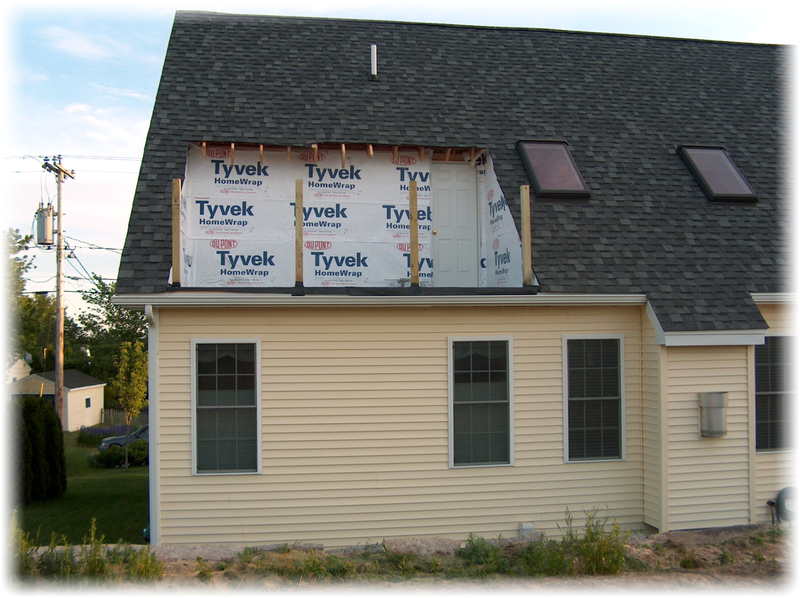 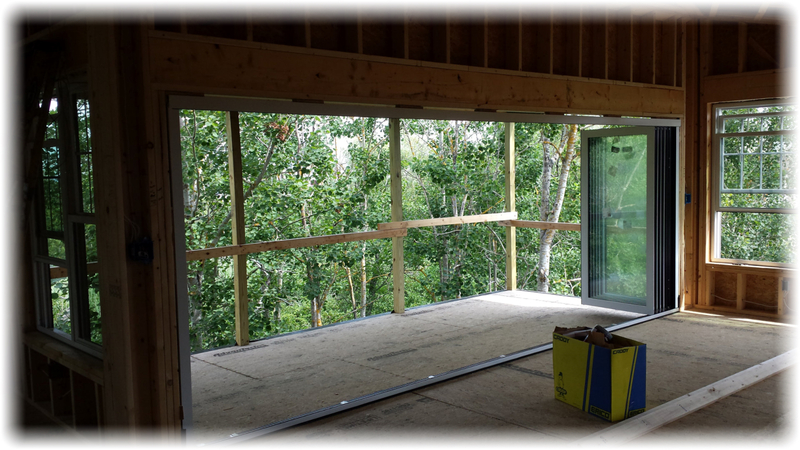 The patio below consisted of removing an existing deck, replacing a sliding door with a new swing open French style door along with lighting. 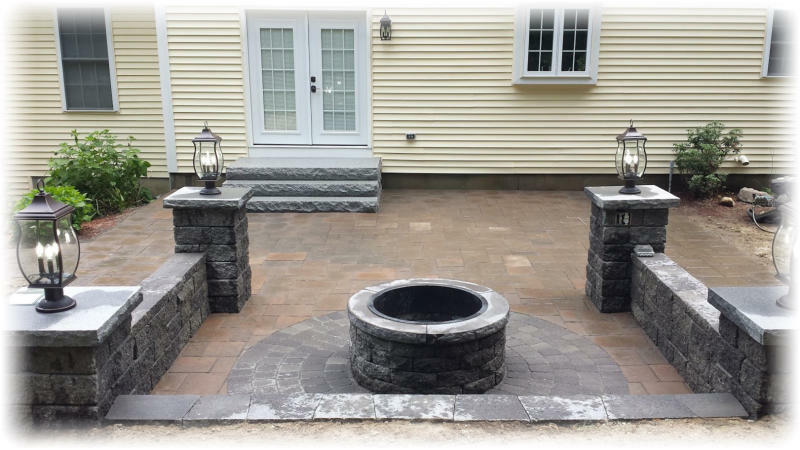 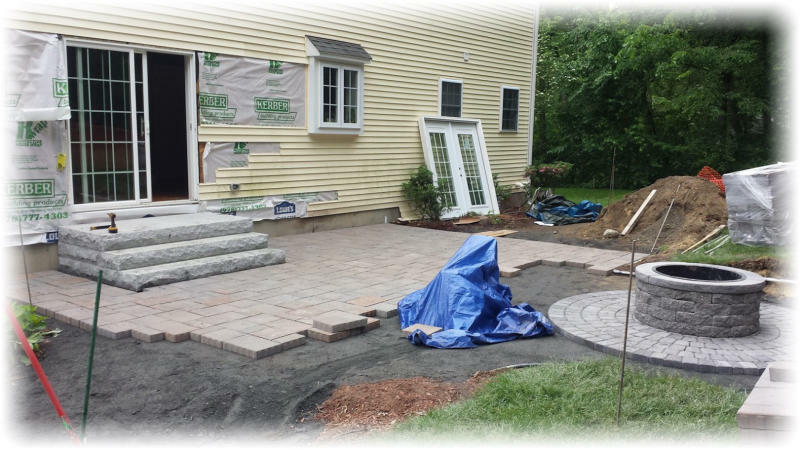 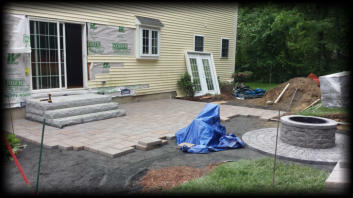 The New patio mask made up from Ideal Co, Andover collection Yankee cobbler stone,and roma pisa & scapestone fire pit collection. 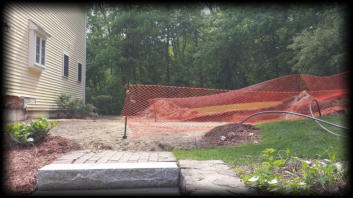 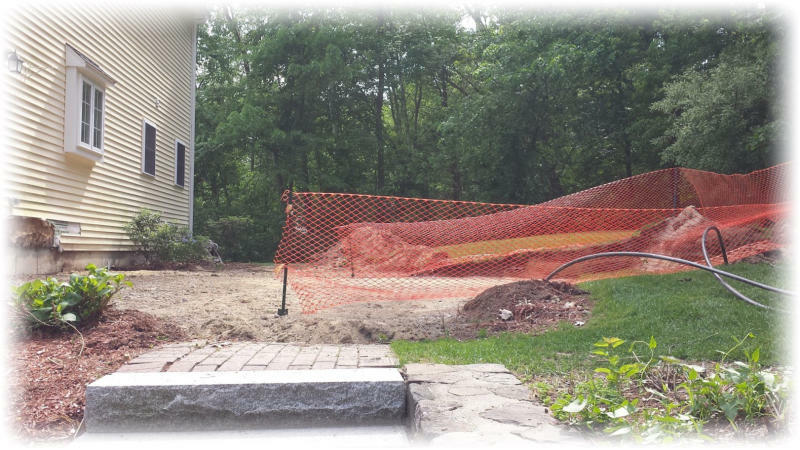 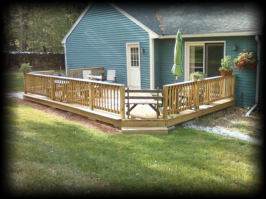 This is a free standing pressure treated deck with re-purposed stone the customer had from a walk way. 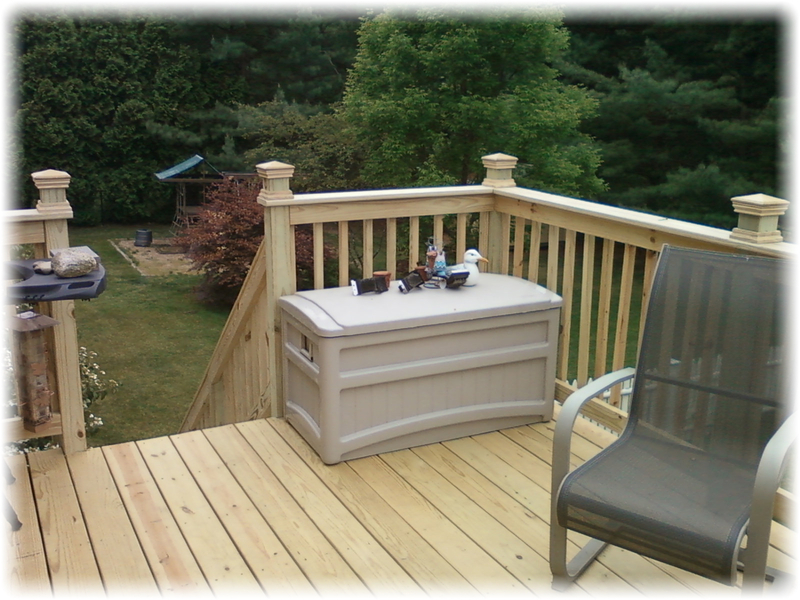 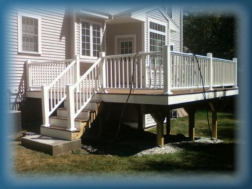 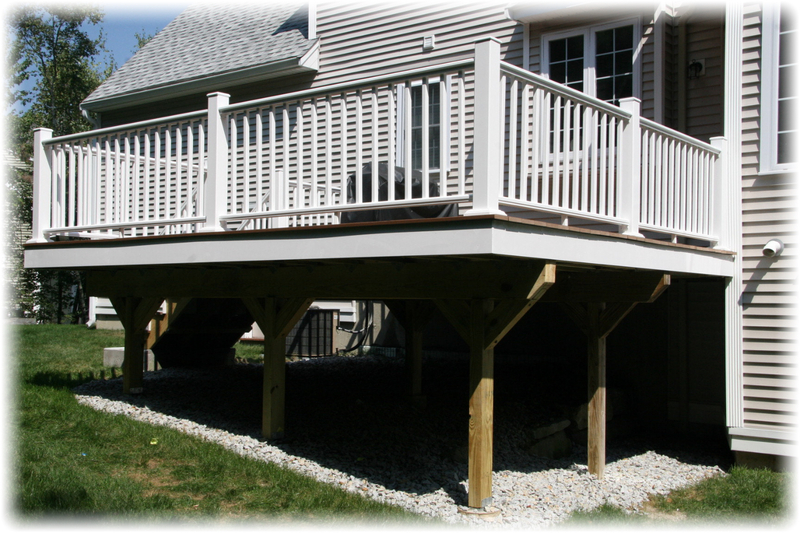 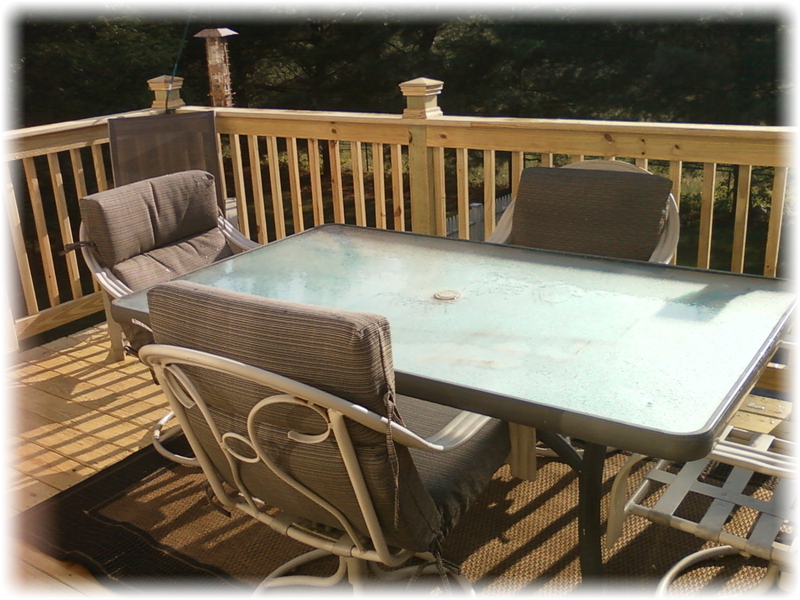 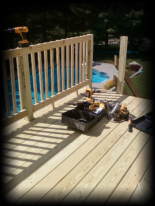 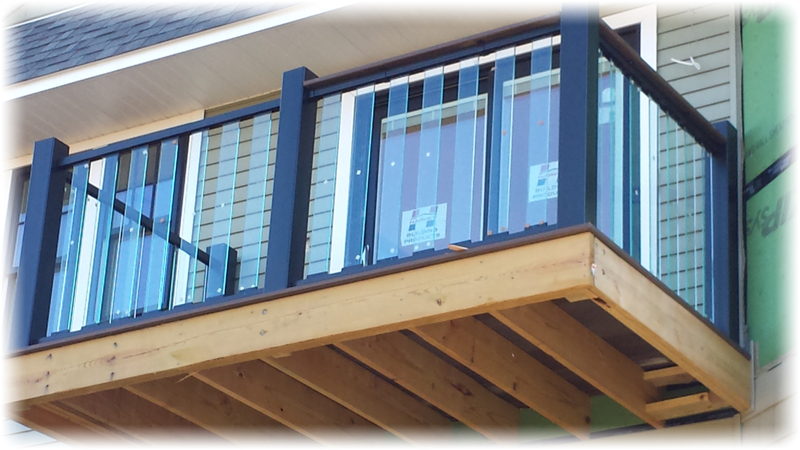 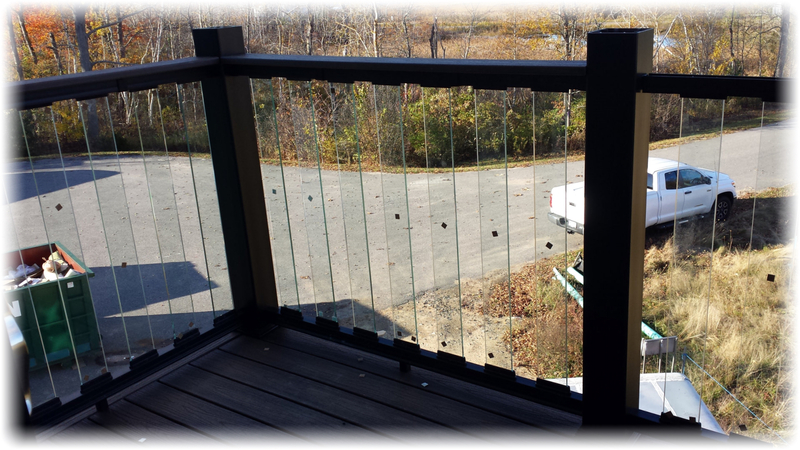 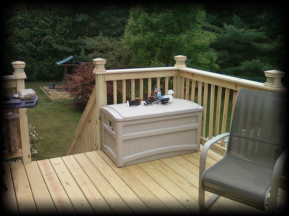 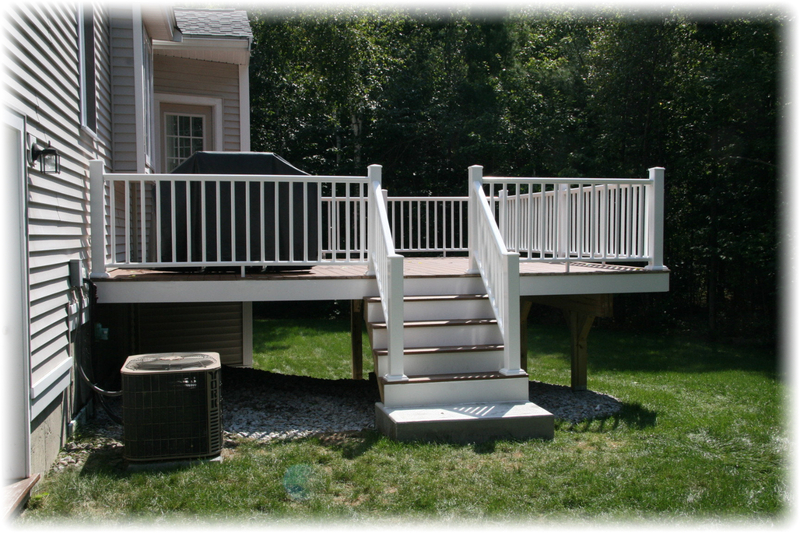 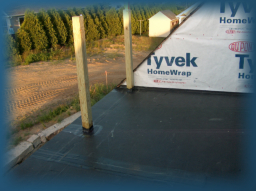 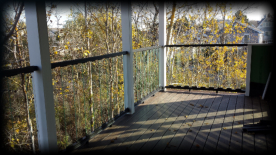 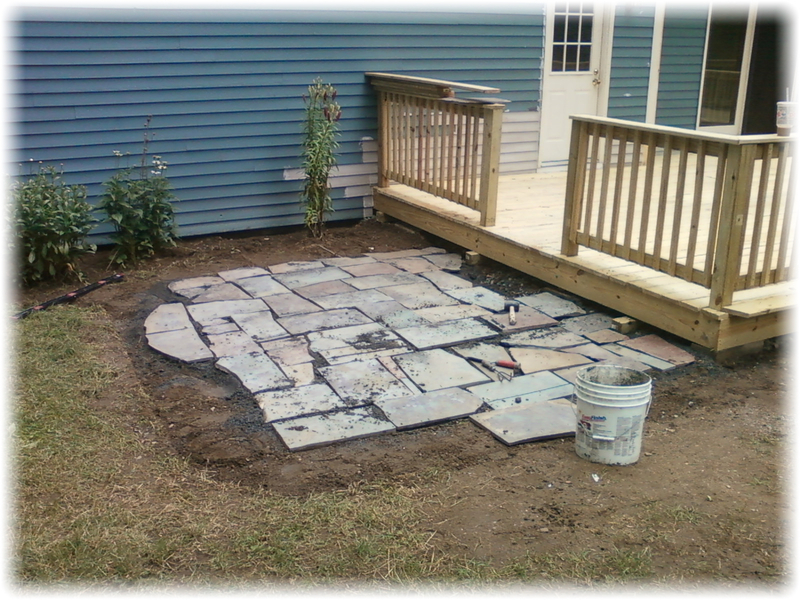 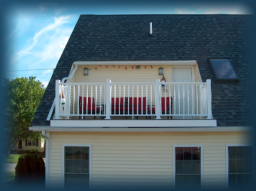 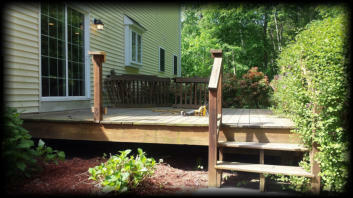 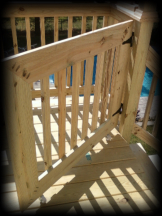 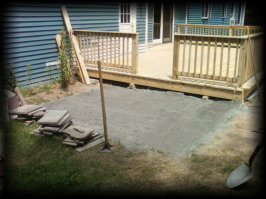 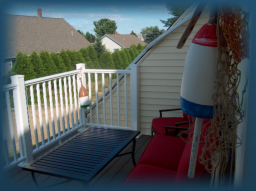 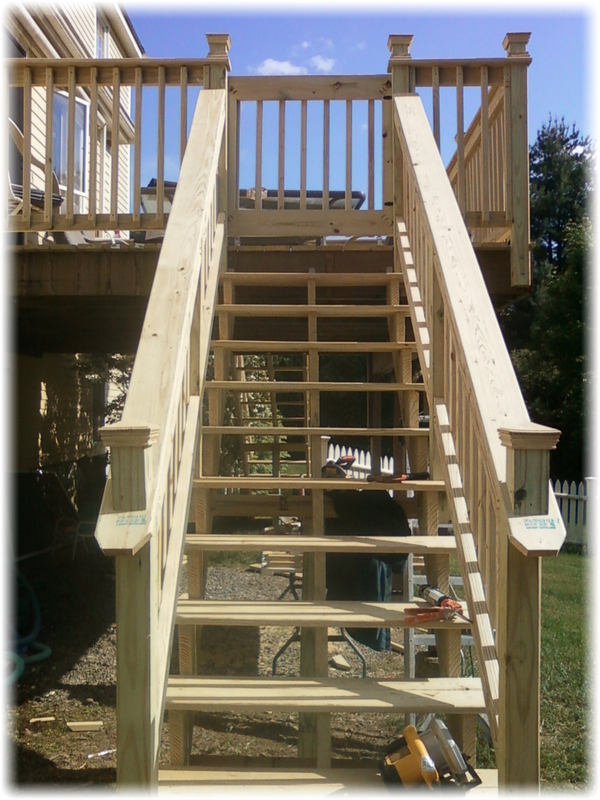 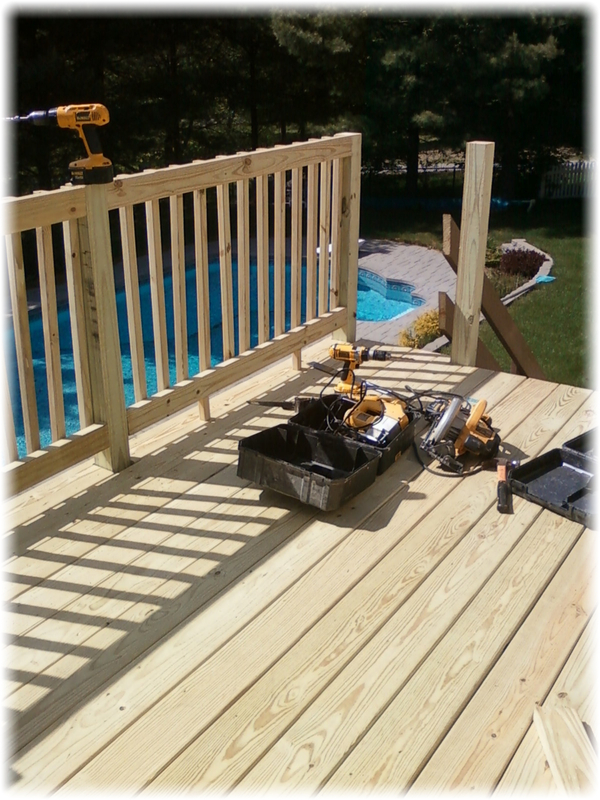 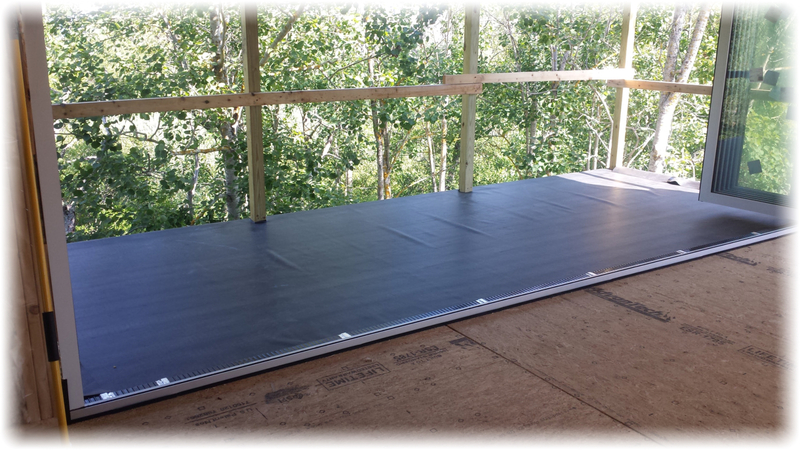 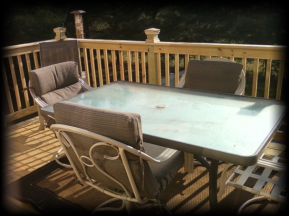 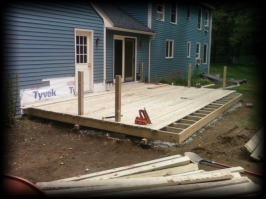 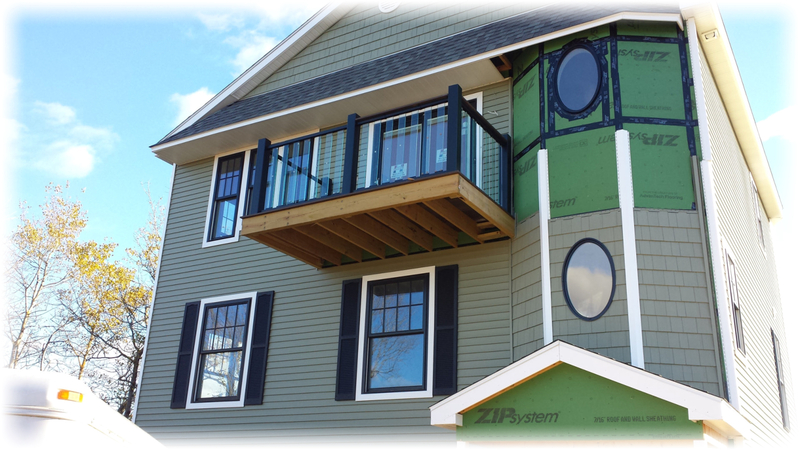 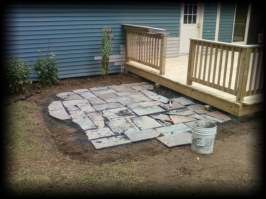 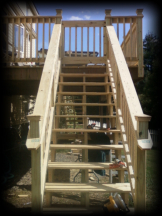 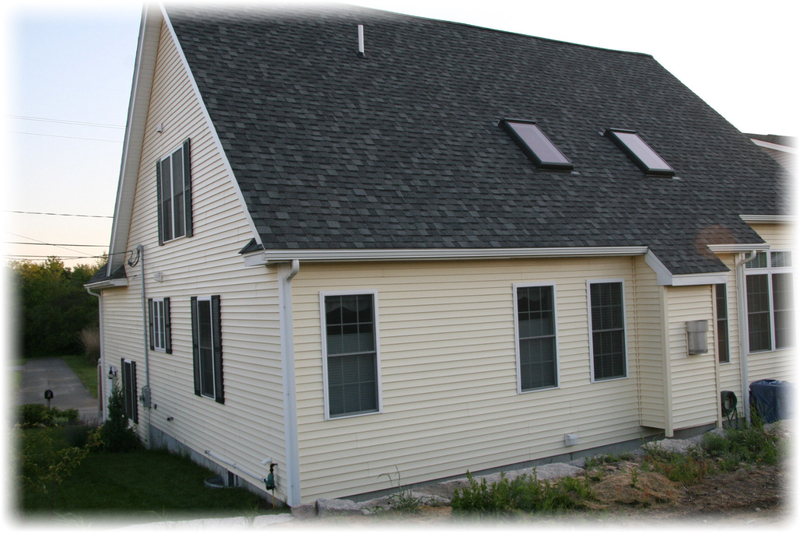 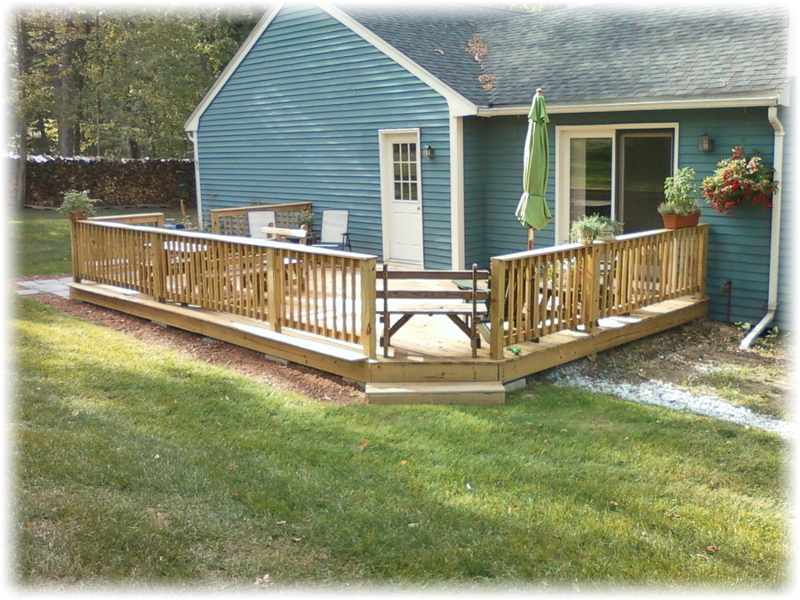 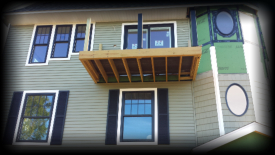 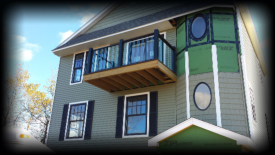 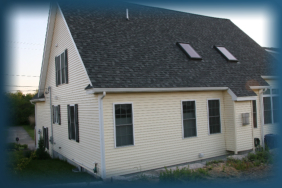 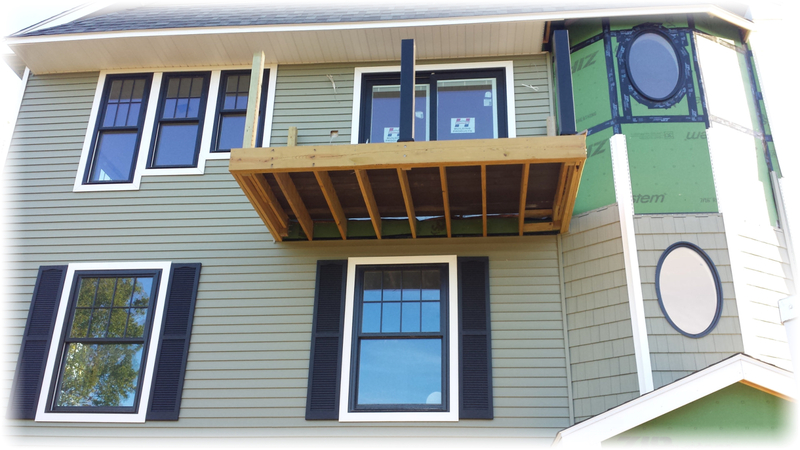 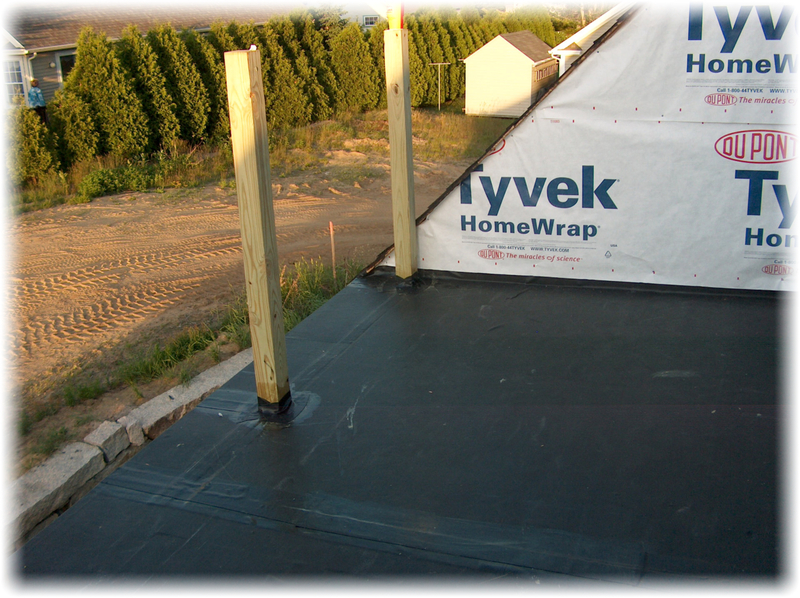 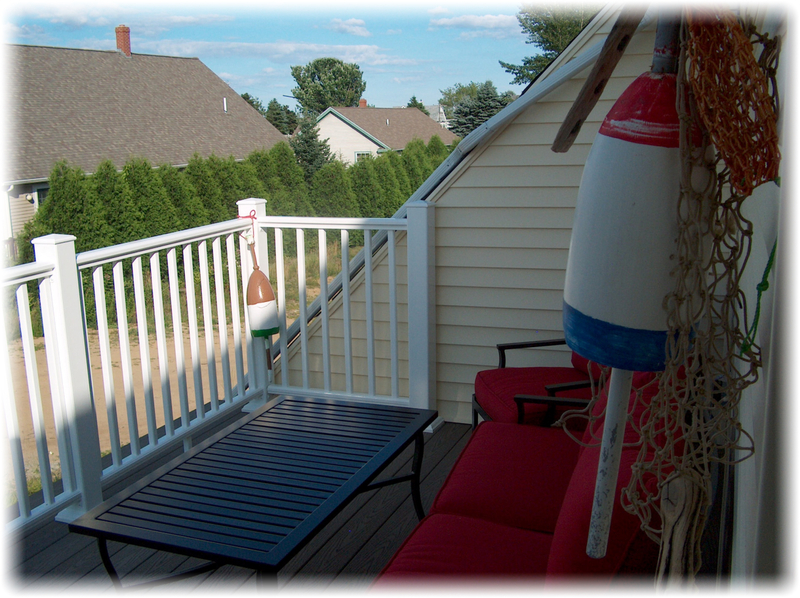 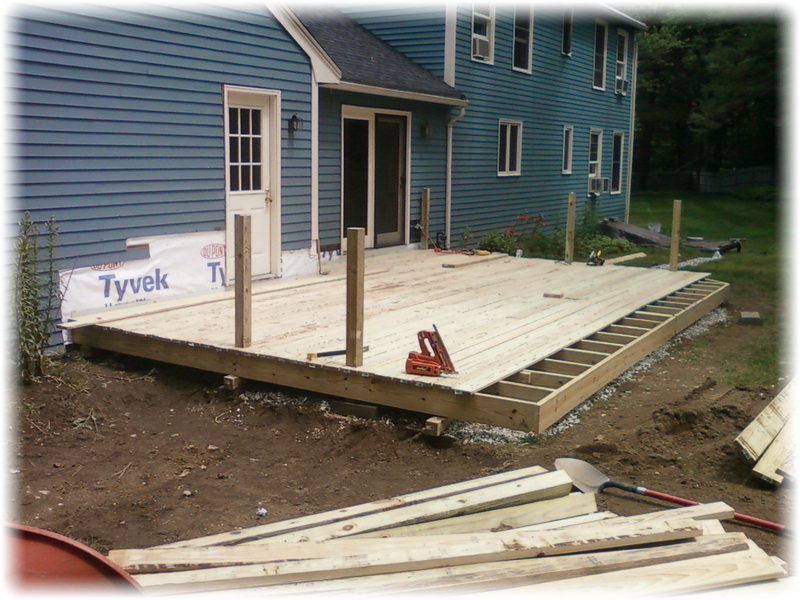 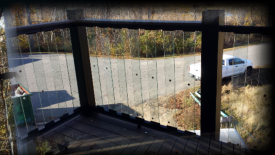 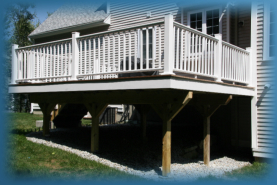 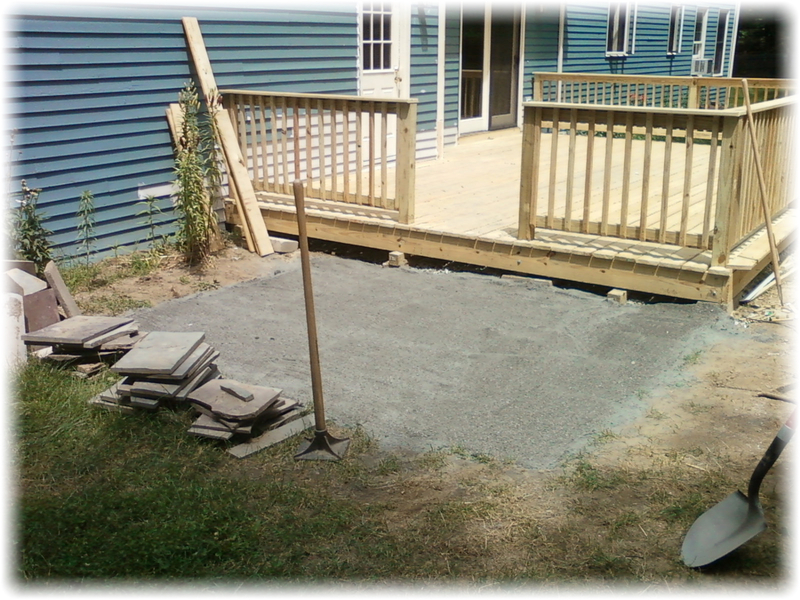 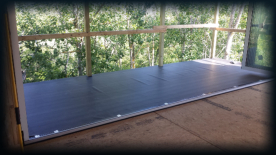 This is a free standing pressure treated deck with re-purposed stone.